Car Accident victims should be aware of these forms of evidence so they can help their attorney collect helpful evidence. There are common pieces of evidence that are used to prove negligence and severity in an auto accident claim such as medical records, accident photographs, pay stubs, and accident witnesses. However, did you know there are less known ways to establish the severity of your claim? Car Accident victims should be aware of these forms of evidence so they can help their attorney collect helpful evidence. This kind of evidence might actually be the deciding factor as to whether or not you get compensated or get the full amount owed to you by the insurance company or at-fault party. Awareness of this type of information will help you and your attorney build and develop your car accident case. Most insurance companies ask for medical records and sometimes photographs of injuries. What is less used, but very convincing, are photographs of your recovery efforts as you are healing from injuries. This can include photos of you at therapy, photos documenting casts coming off, photos that show how surgery wounds are healing, etc. What many people might not know is that accident litigation can take a long time. It’s not uncommon for a car accident case to take over a year or longer before a settlement is reached. Determining how much money someone will lose, while they are recovering, is crucial to calculate during a car injury case. 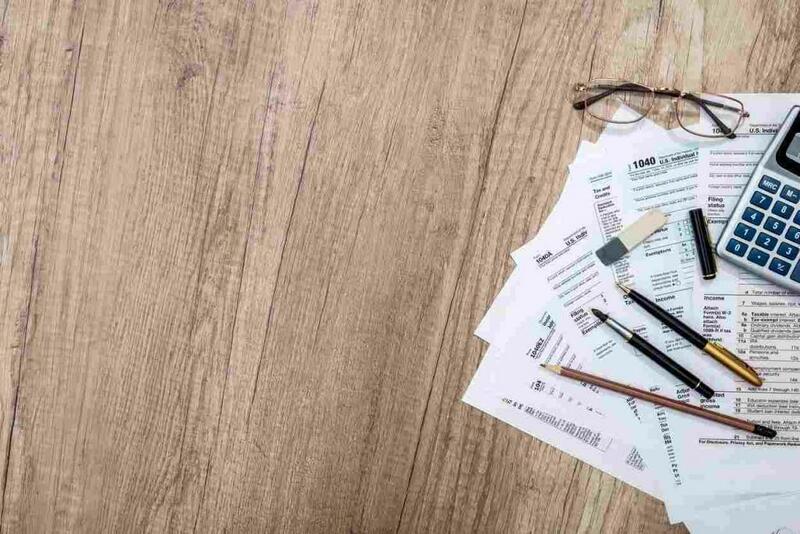 When your St. Louis auto accident attorney can use things like tax returns to calculate your losses, it will result in a better outcome for you. Pay-stubs are helpful, but tax returns can show a judge or jury how much you stand to lose going forward. Most of us know that a witness to a car accident can help a case tremendously in a legal battle. What do you do, however, if there were no witnesses? There are still expert witnesses to help your case. Even if there were witnesses, an expert witness can help prove what happened to you and how you can (or can’t) recover. This can include medical professionals, engineers, fire specialists, chemists and other types of expert professionals. Your St. Louis auto accident attorney may be seeking various forms of “damages.” These may include physical, mental, and emotional damages. Simply documenting your recovery during your auto legal case can be an effective way for your attorney to prove your claims. For example, if you are seeking mental or emotional damages, having a journal of how you are recovering (or not recovering) mentally or emotionally can be a helpful tool for your attorney. You can even seek out external help, such as personal coaches. This is just another way to show your commitment to recovering, in addition to more traditional medical care. These decisions are best discussed with your attorney. 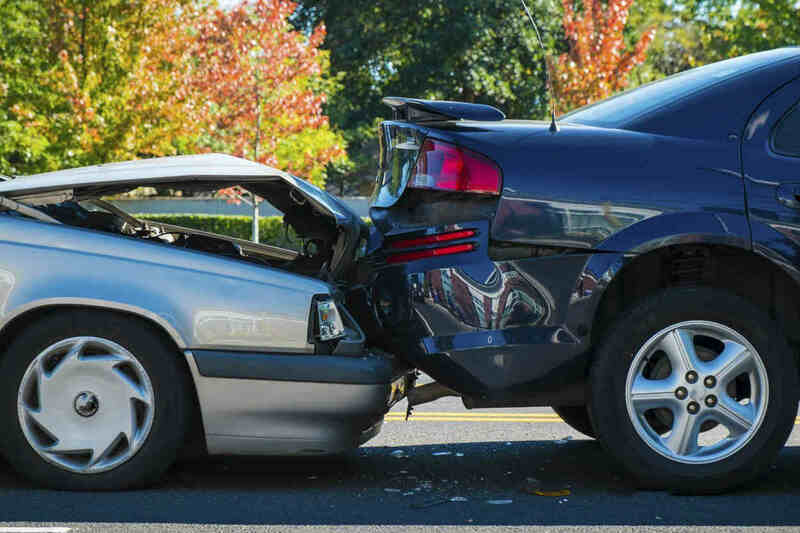 If you have been involved in a St. Louis car accident, don’t think you can go it alone and get a fair settlement. Give us a call 24/7 for a FREE Case Evaluation. We have been protecting the rights of injury victims in St. Louis for over 20 years. Call (314) 361-4242 as soon as possible to speak with an experienced attorney and ensure your legal rights are protected.